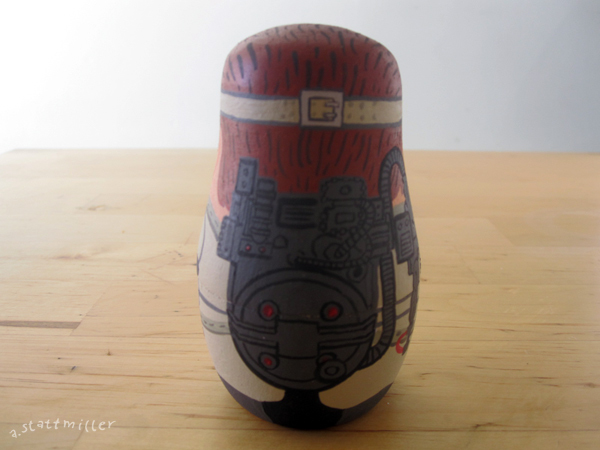 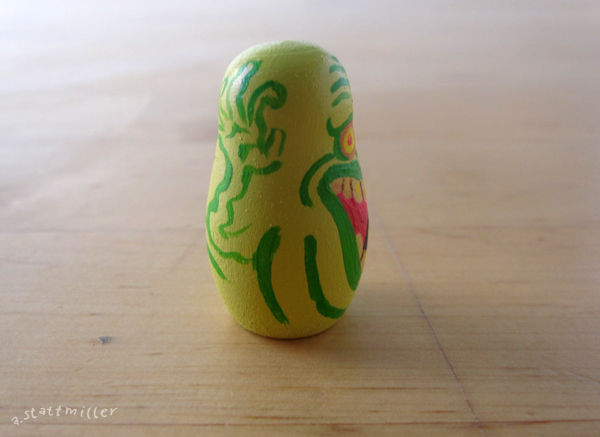 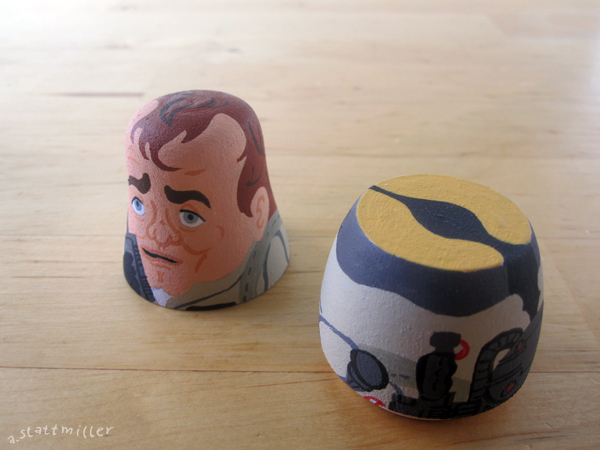 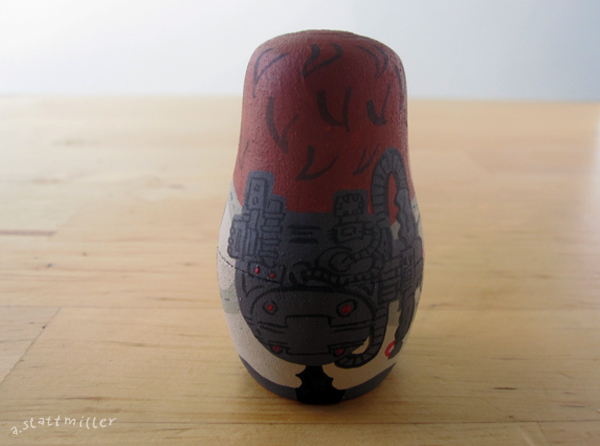 All the pieces were painted with acrylic on wood nesting dolls. 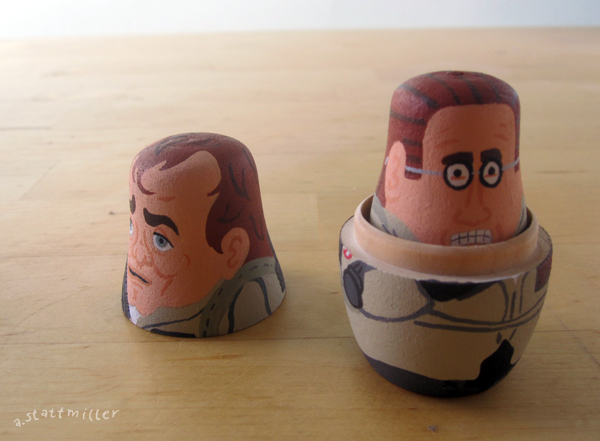 These were a lot of fun working on! 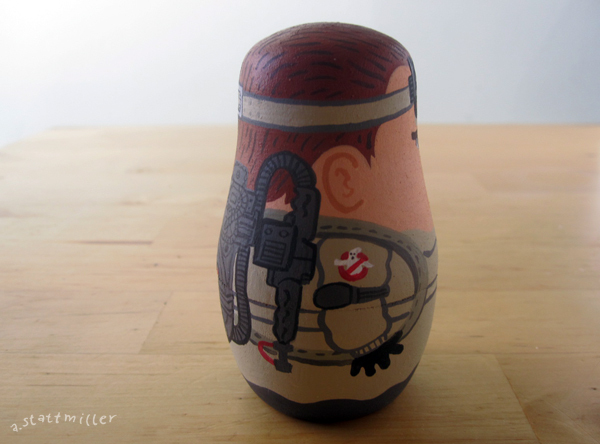 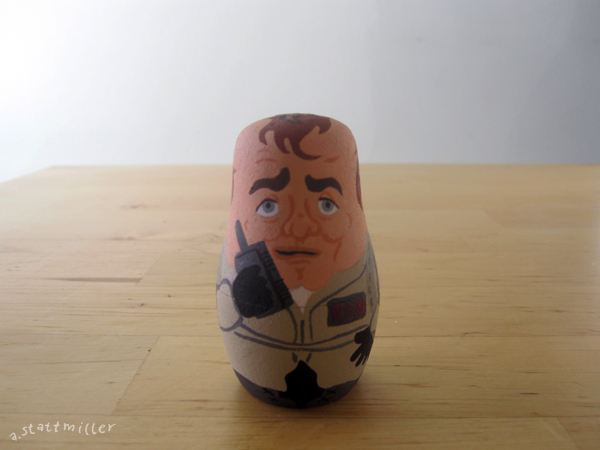 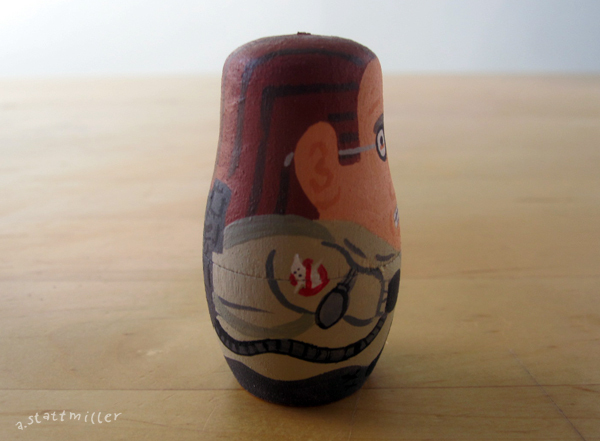 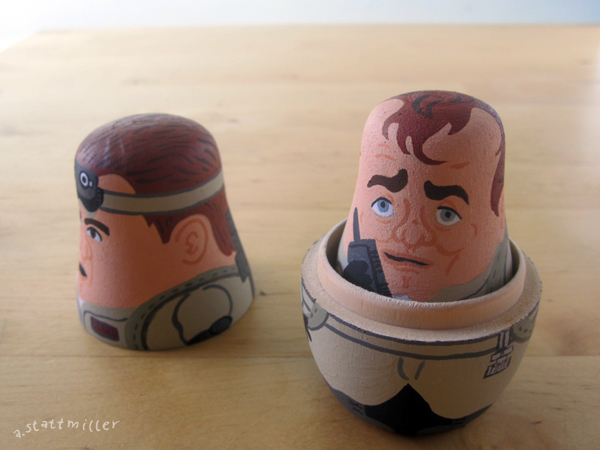 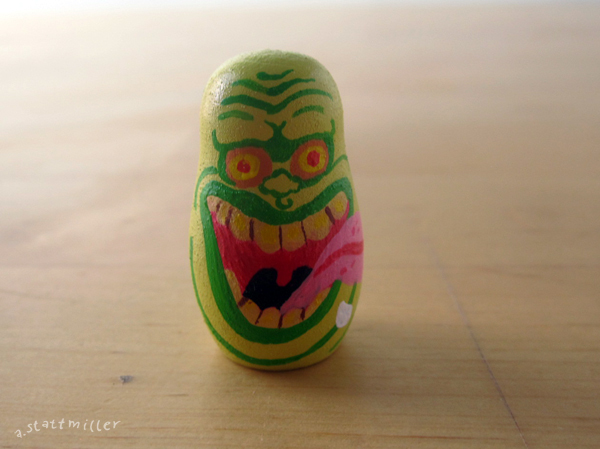 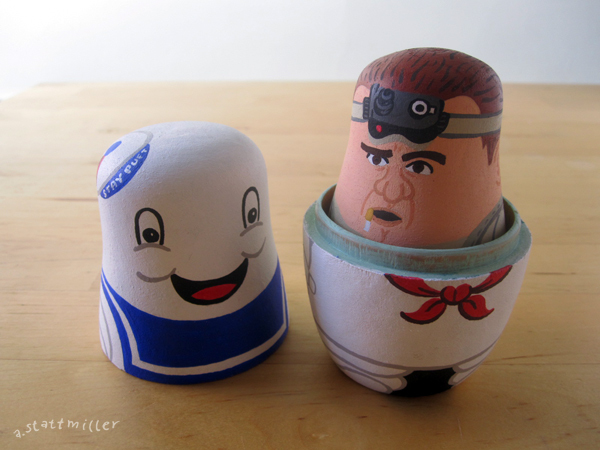 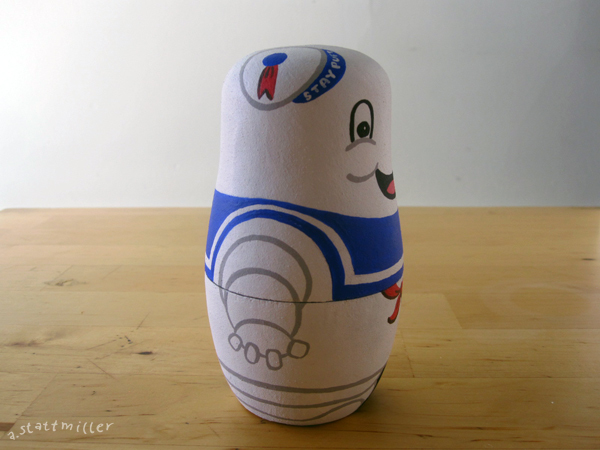 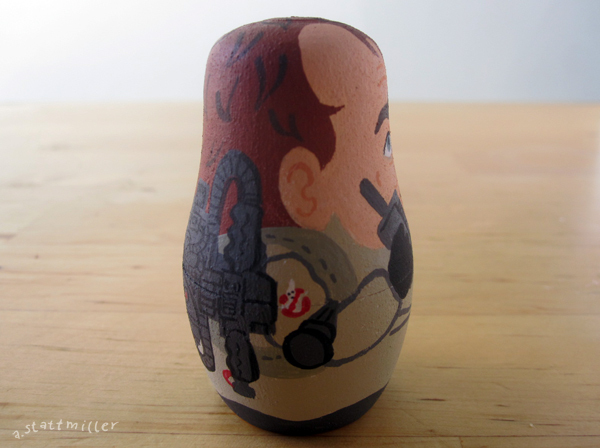 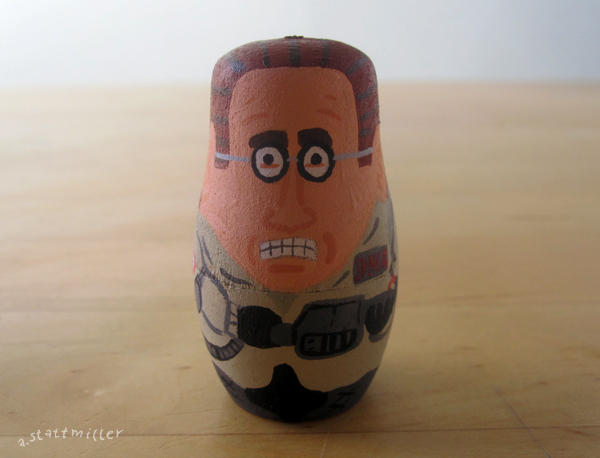 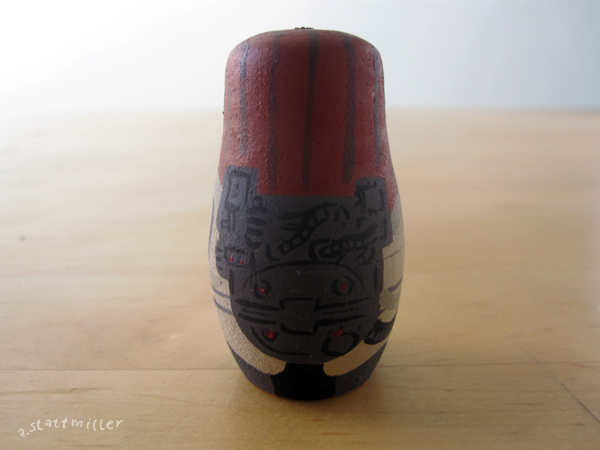 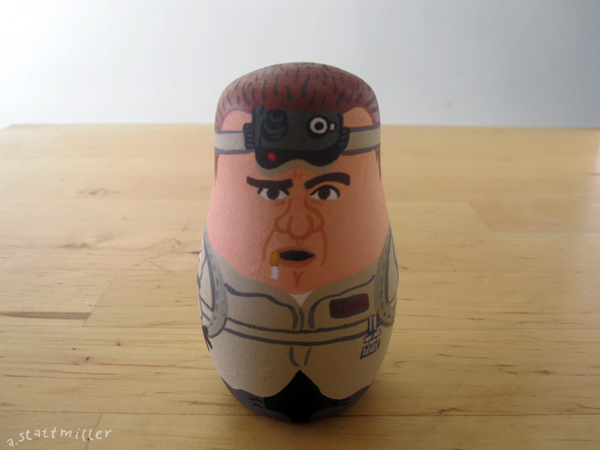 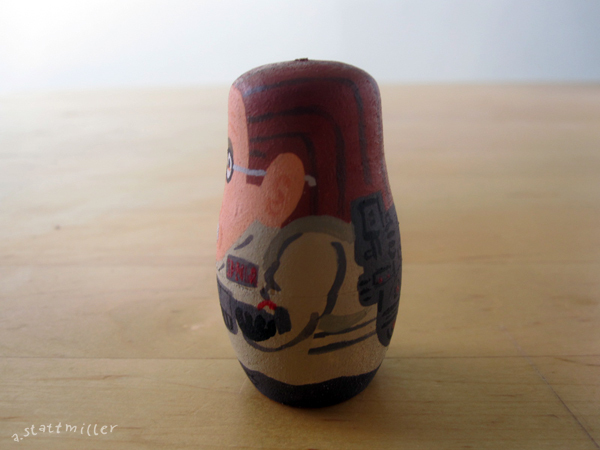 I have another one of these blank nesting dolls laying around the studio. 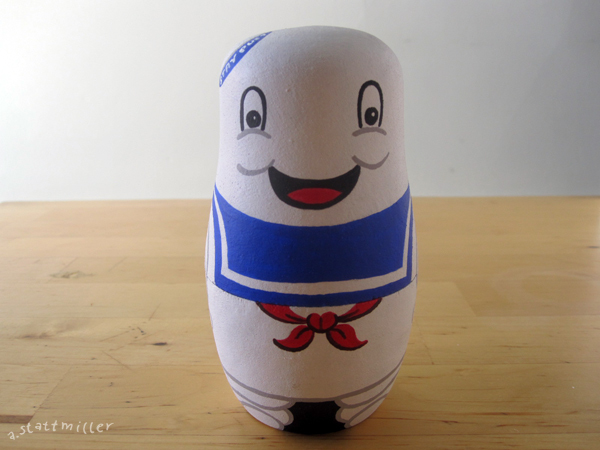 I want to do another movie themed doll for sure. 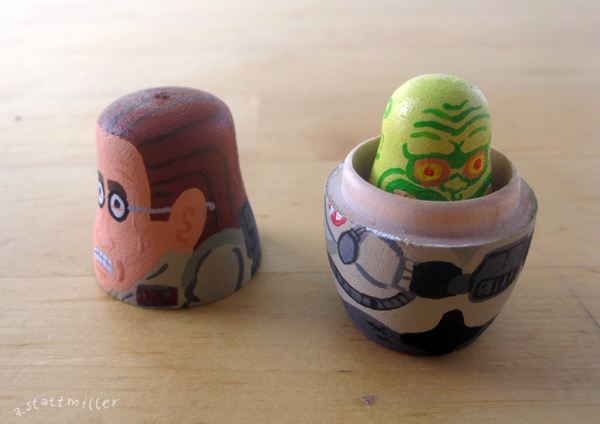 So many to choose from...stay tuned. 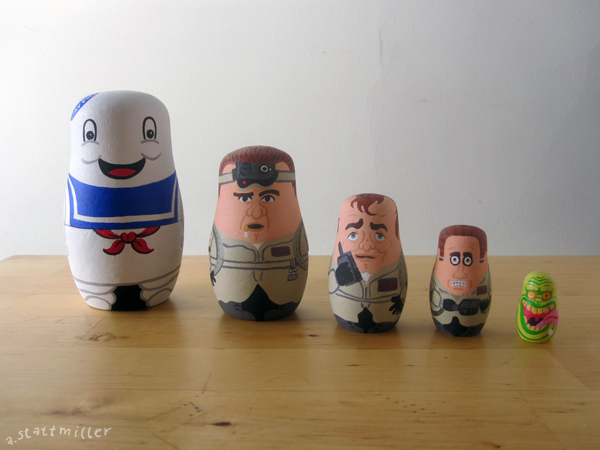 You can purchase the set here!